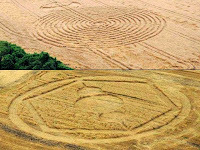 Two Crop circles appeared on the morning of November 2, 2013 on a wheat plantation in Ipuaçu - SC, Brazil. 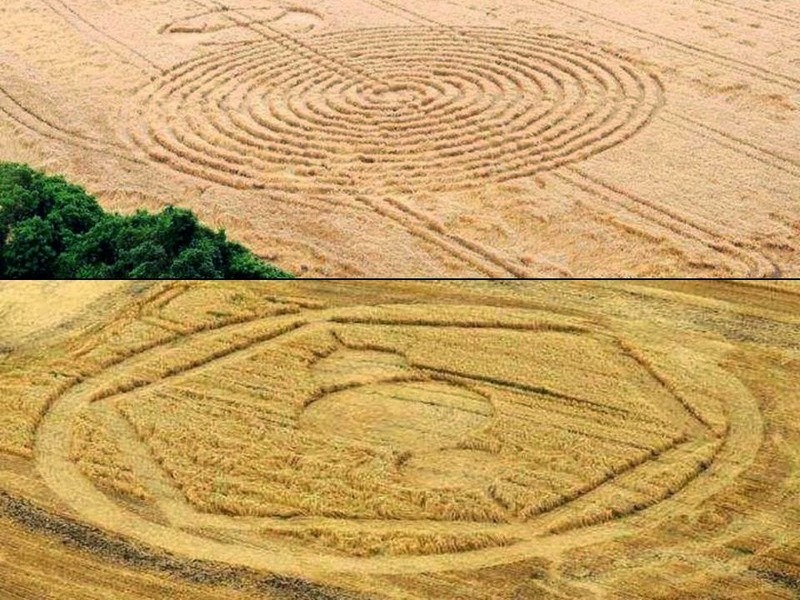 According to the researchers, the crop circles are absolutely authentic, 100% ET. The second crop circle looks like the images on the web of the inside of comet Ison.